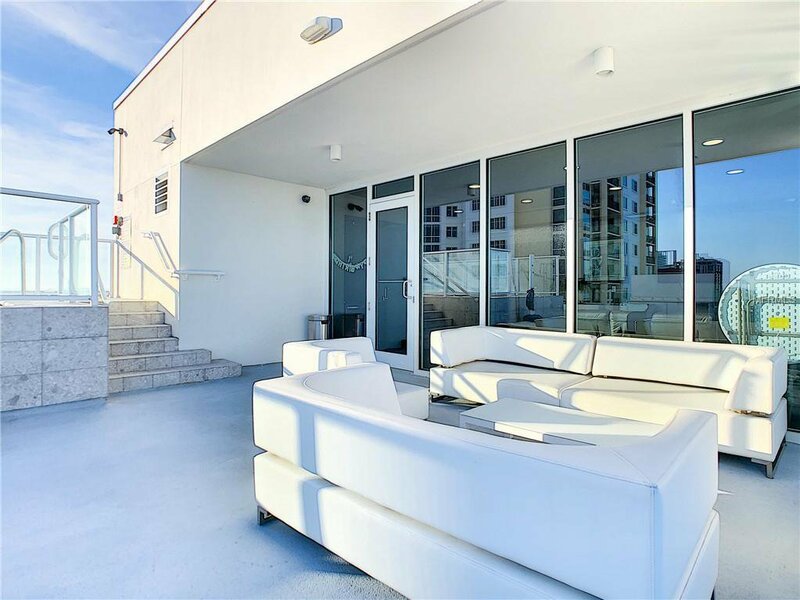 Welcome to Bliss! 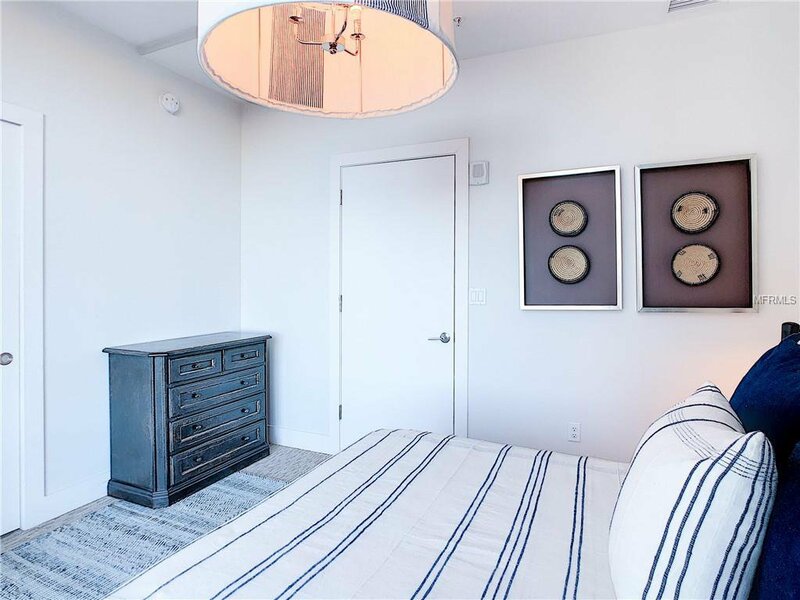 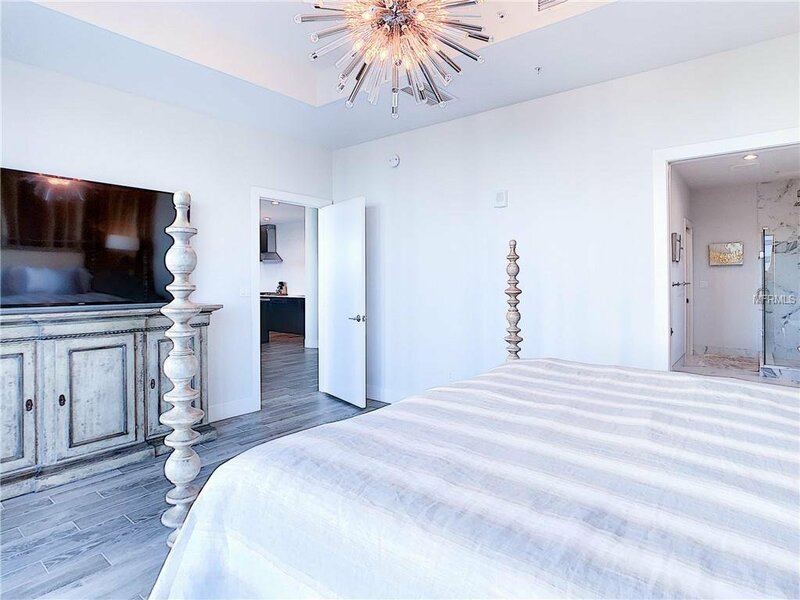 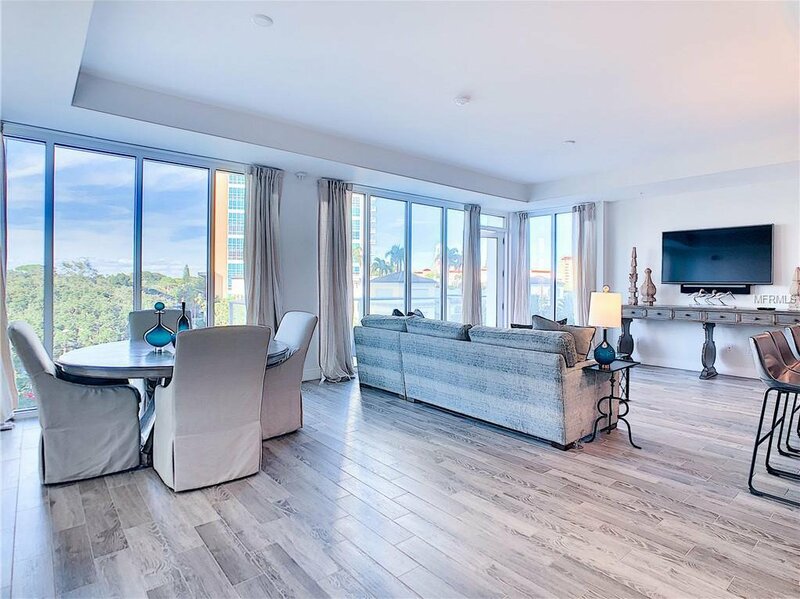 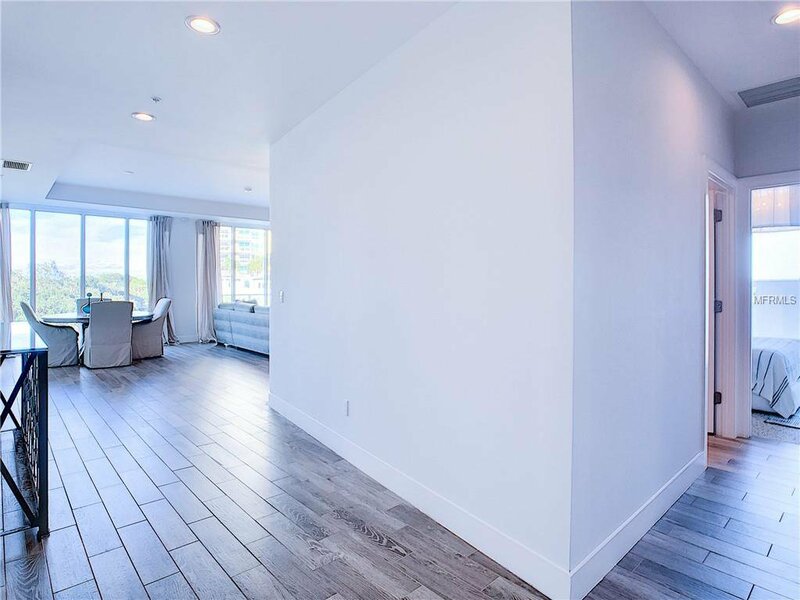 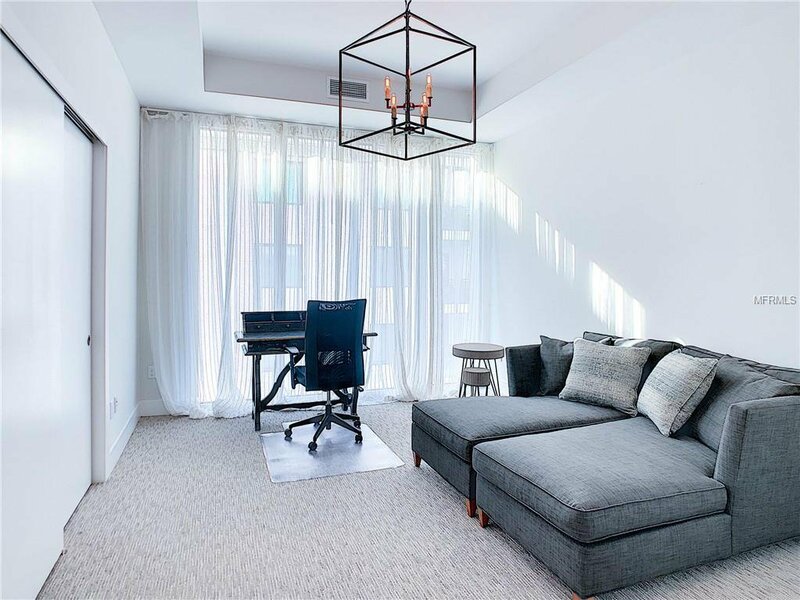 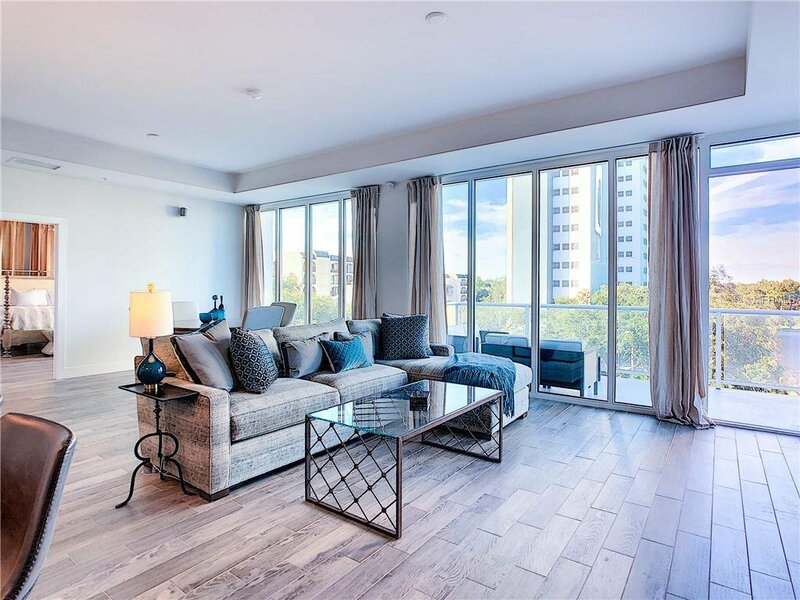 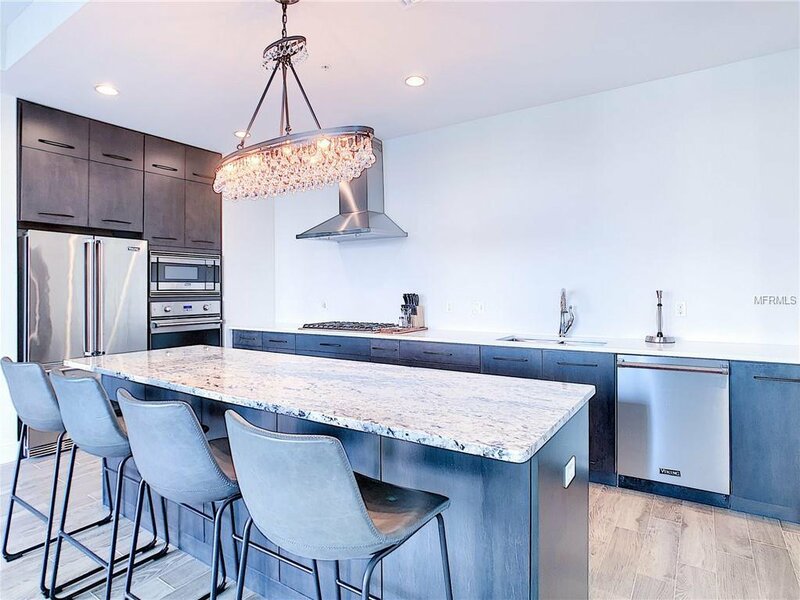 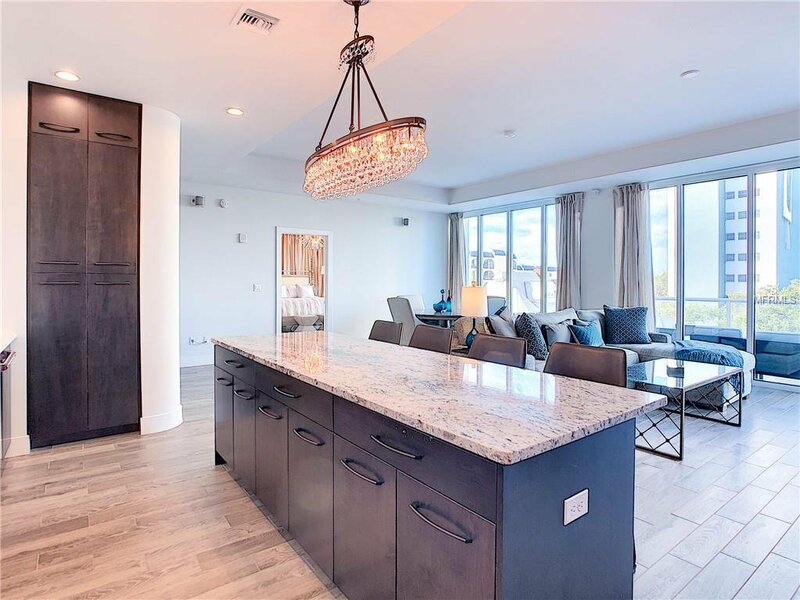 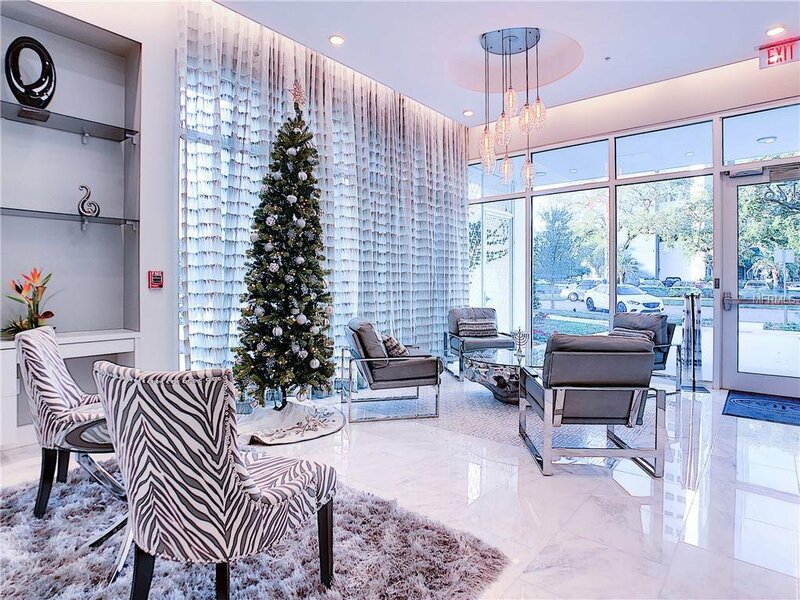 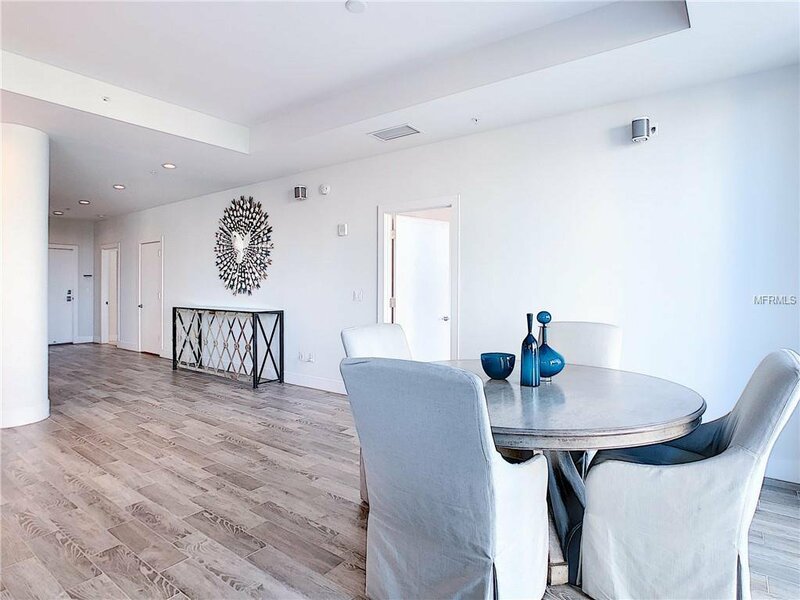 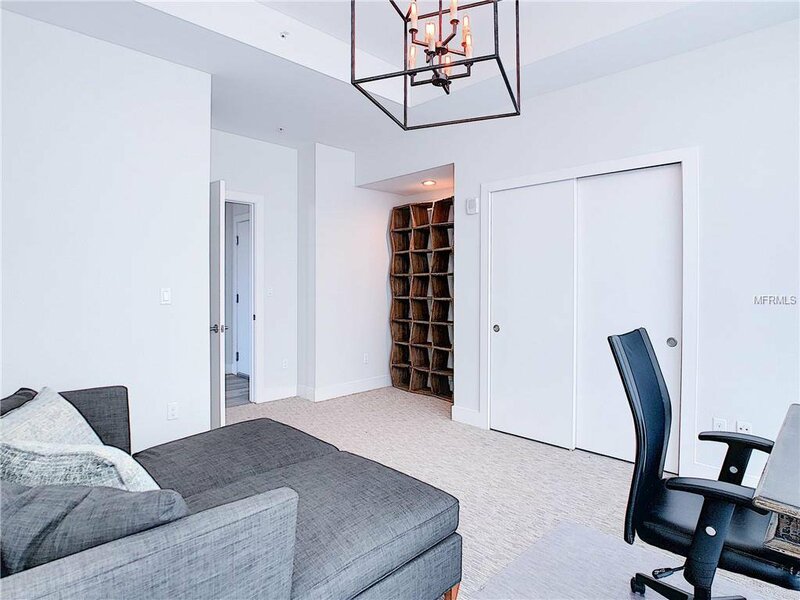 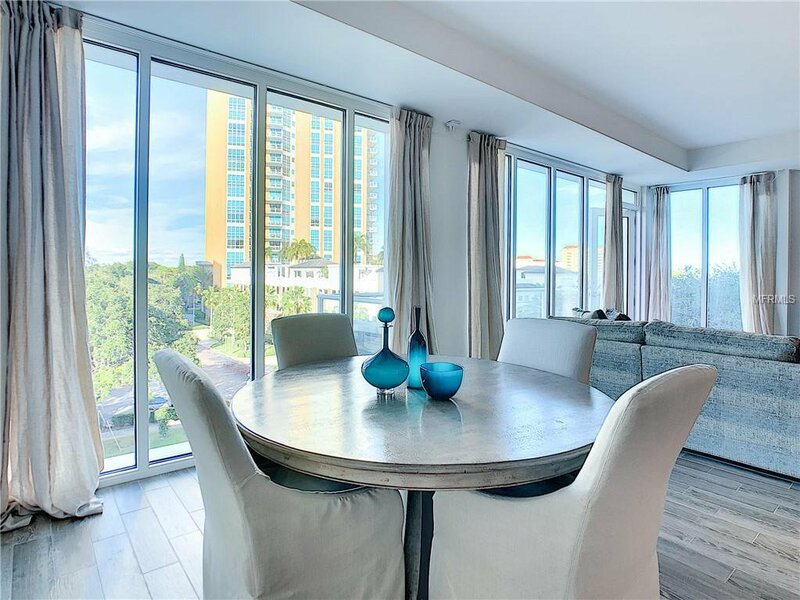 A beautiful boutique style condo complex, newly constructed and released in January 2017. 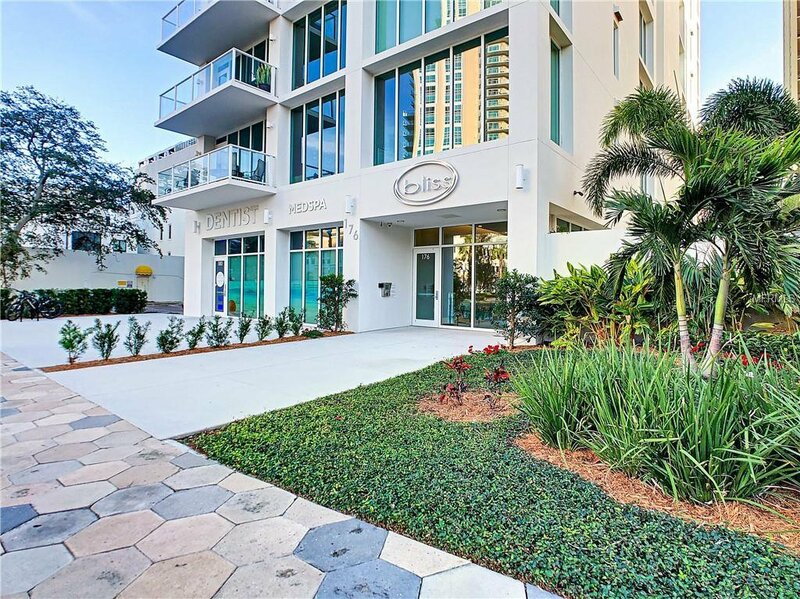 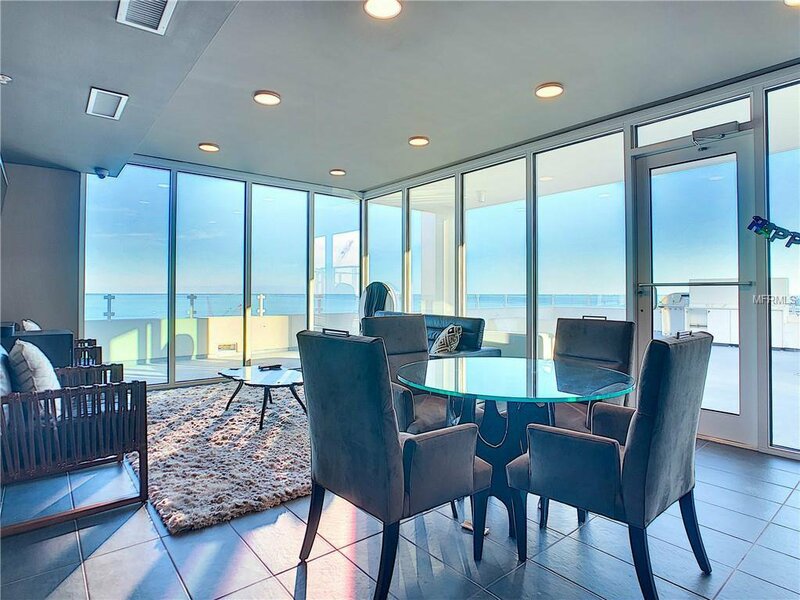 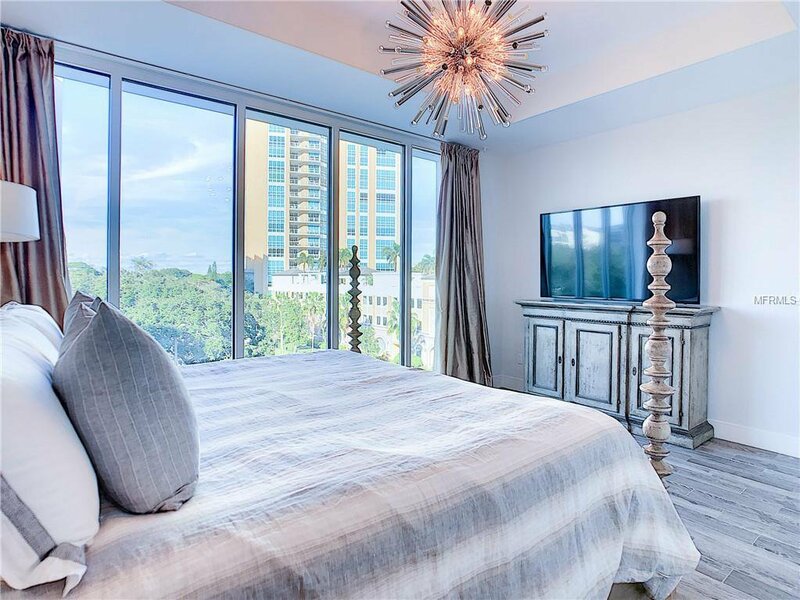 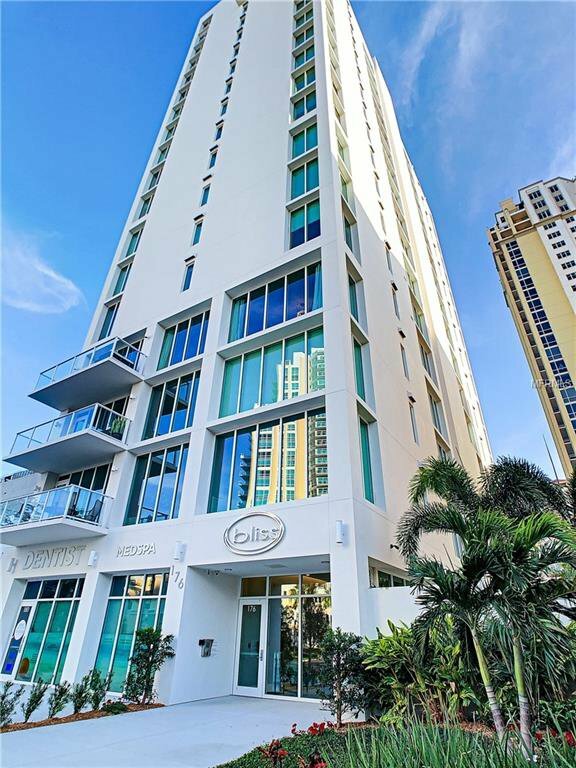 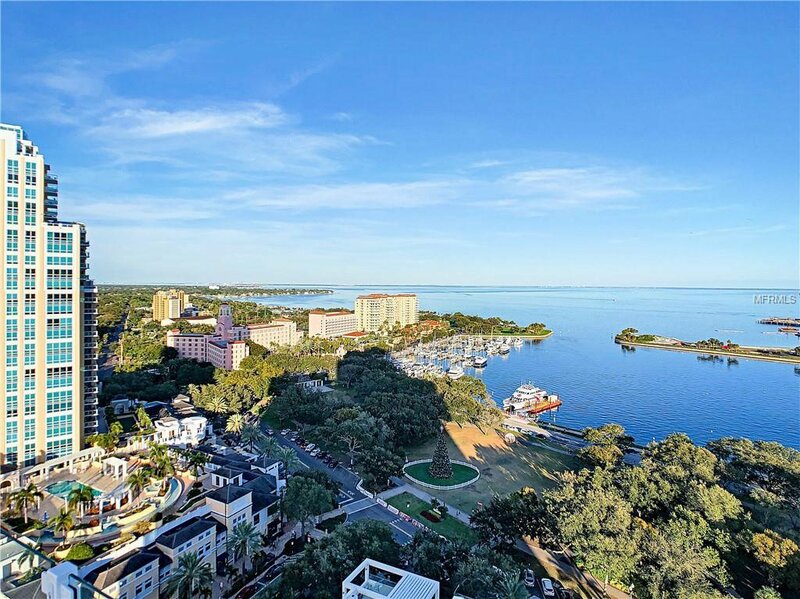 An elegant, contemporary building with only 29 residences in the best location that St. Petersburg can offer. 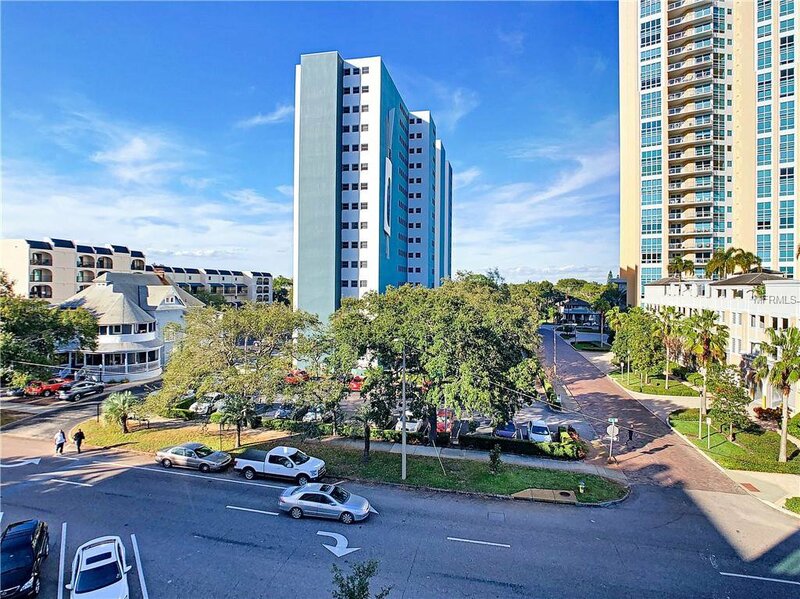 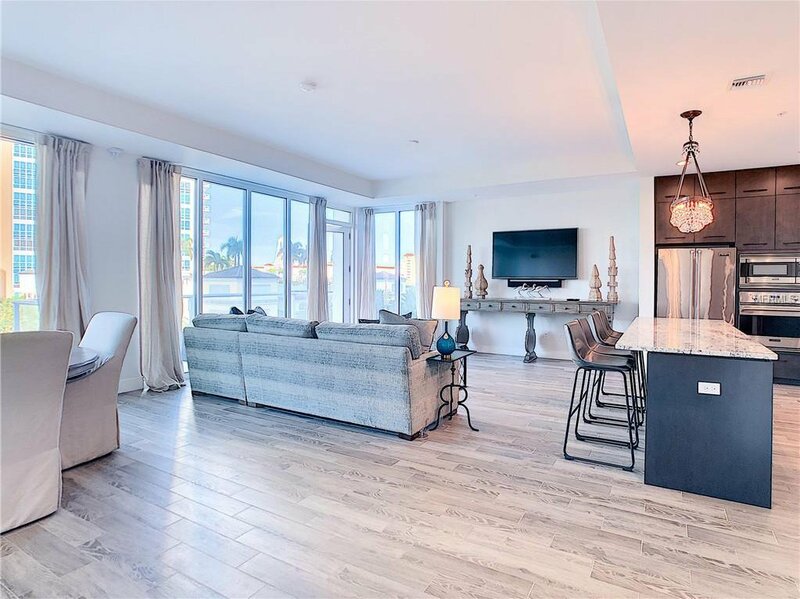 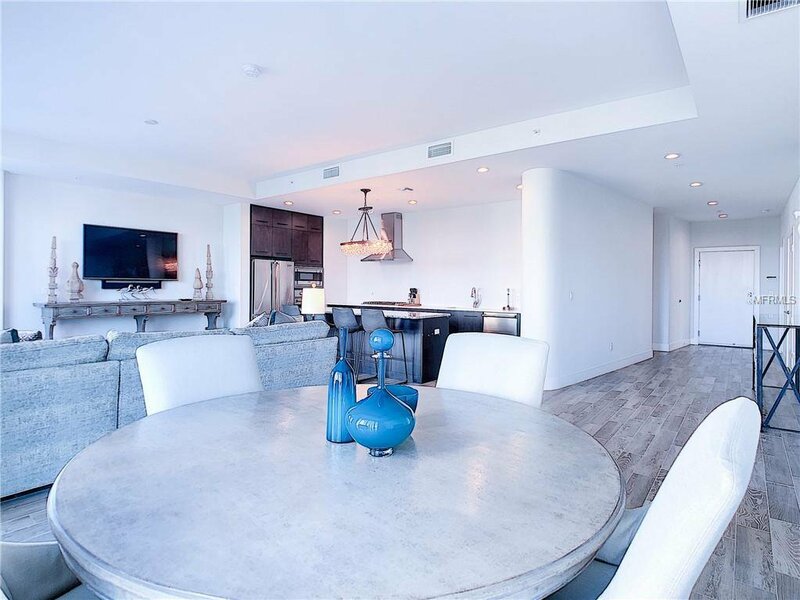 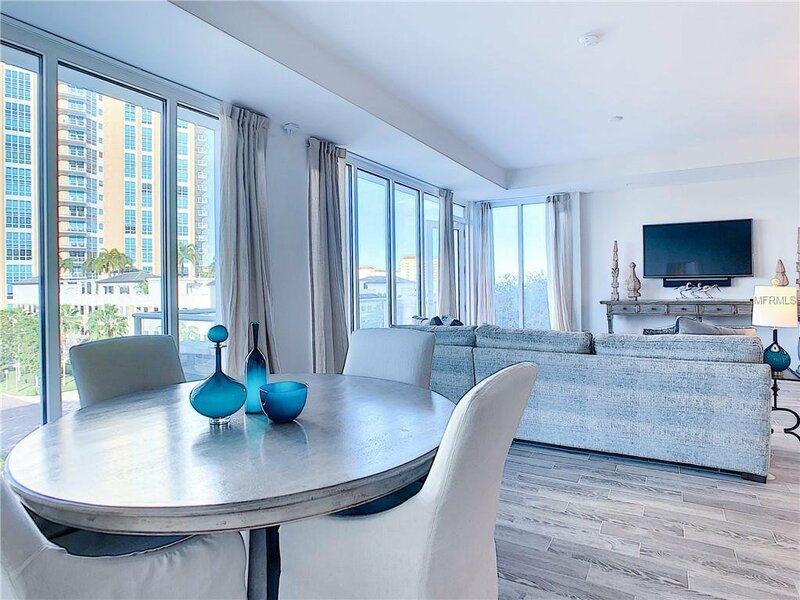 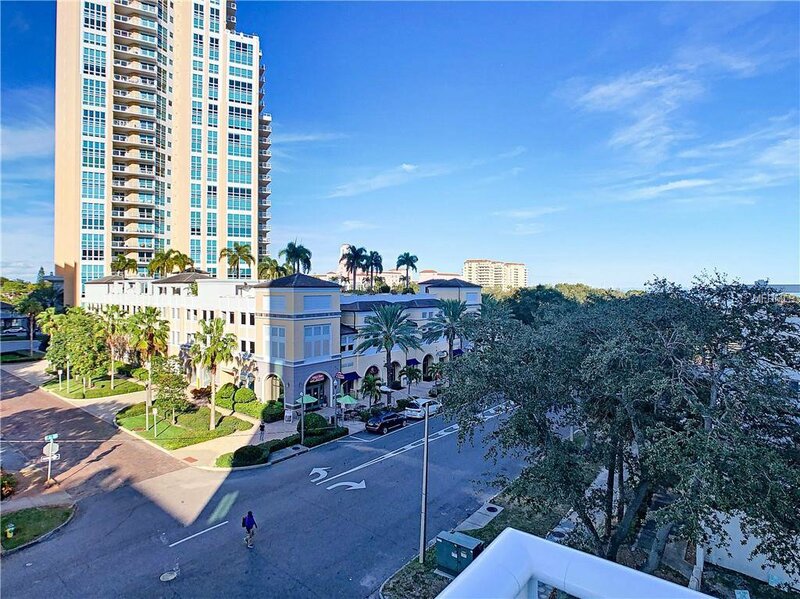 Just steps from popular Beach Drive, North Straub, and Vinoy Park, few steps from Museum of Fine Arts, Boutique Shopping, Sidewalk Cafes, Fine Dining and spectacular waterfront. 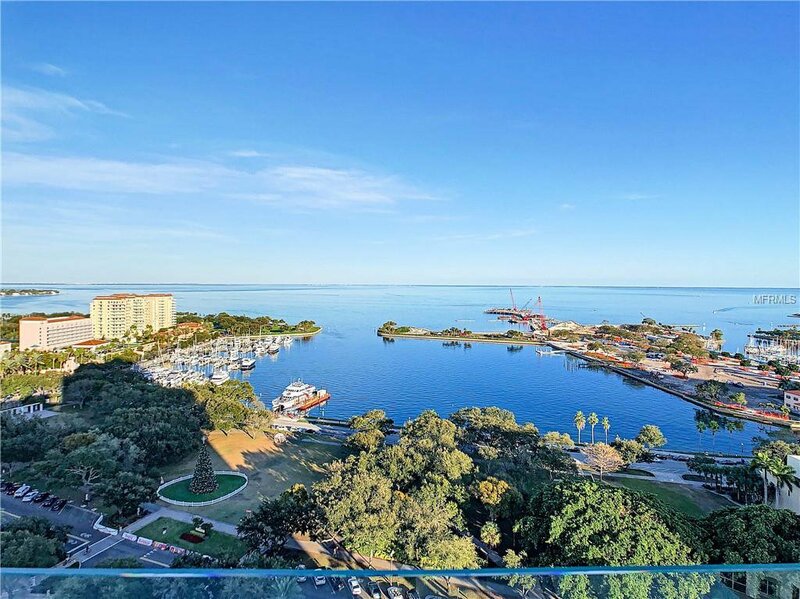 To the North is the World Famous Vinoy Hotel and yacht basin and to the South, the new pier under construction and the Albert Whitted Airport. 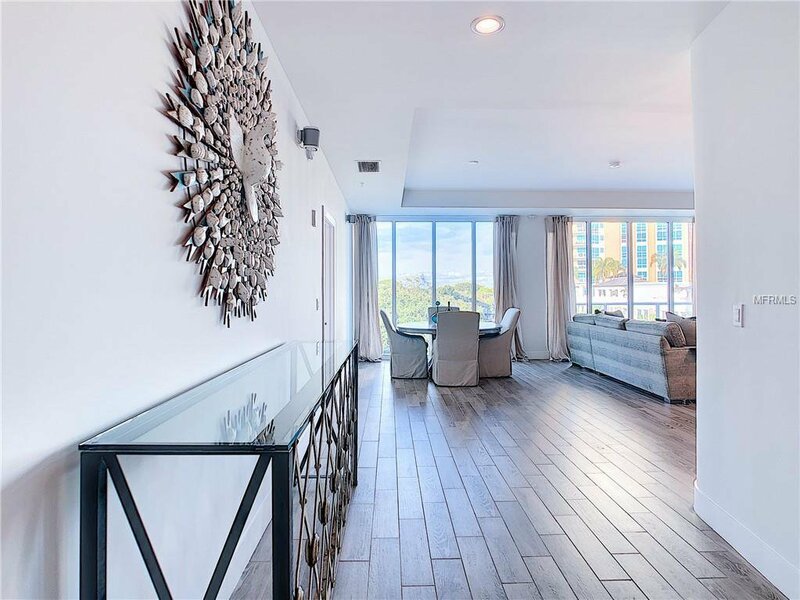 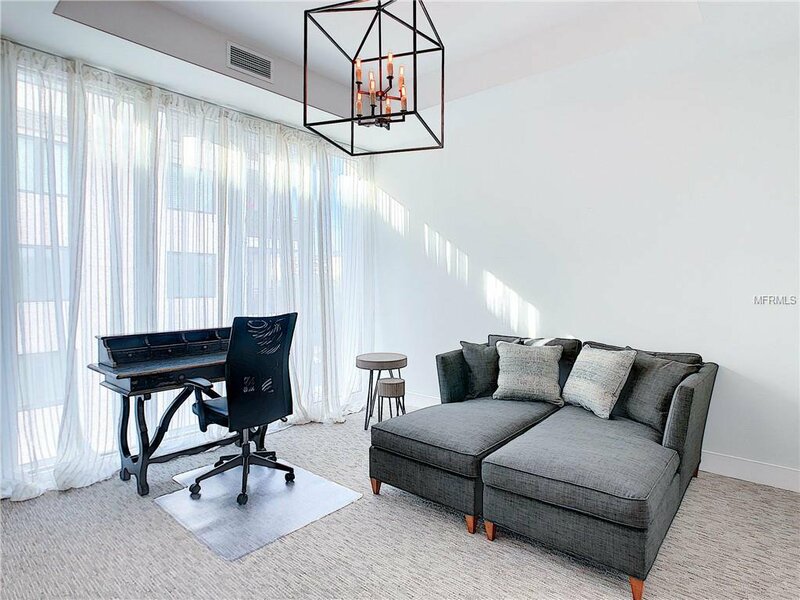 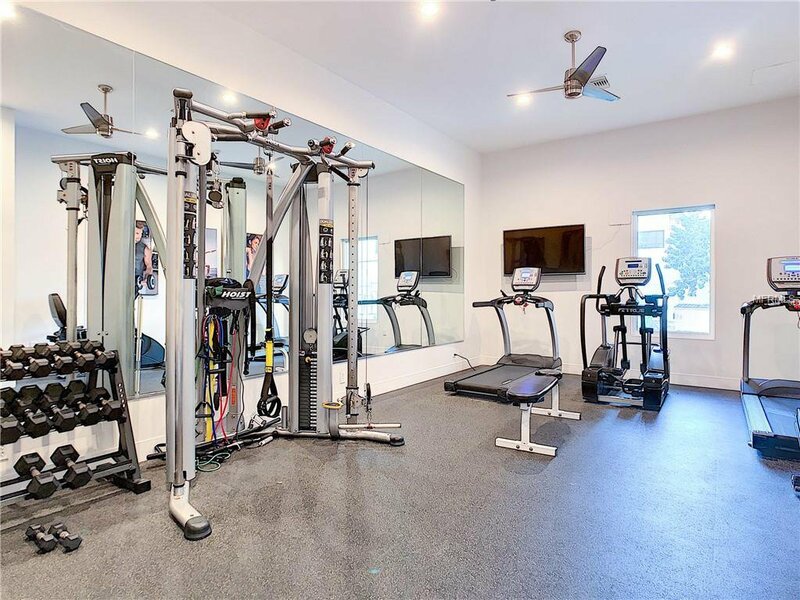 A private foyer elevator brings you directly to the unit like a penthouse living. 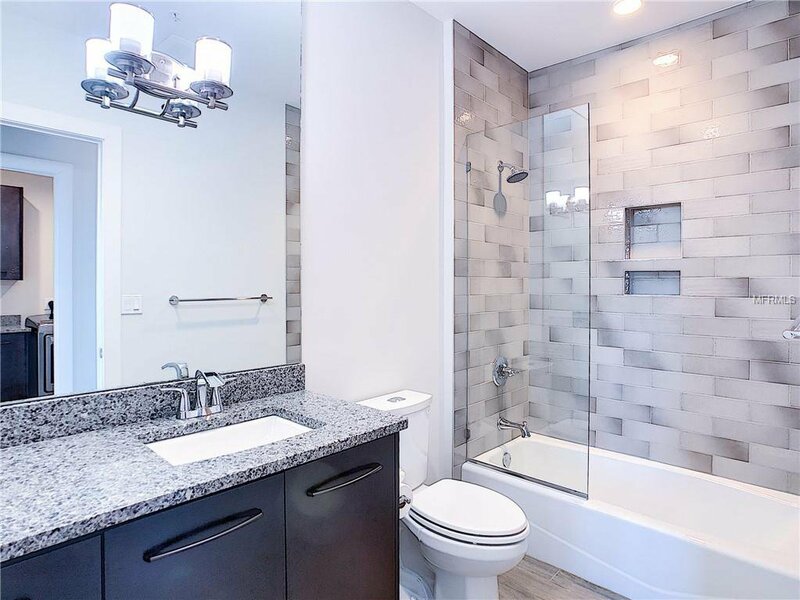 Tile floors in living room/kitchen/dining area, and master bedroom, and carpet in two smaller bedrooms. 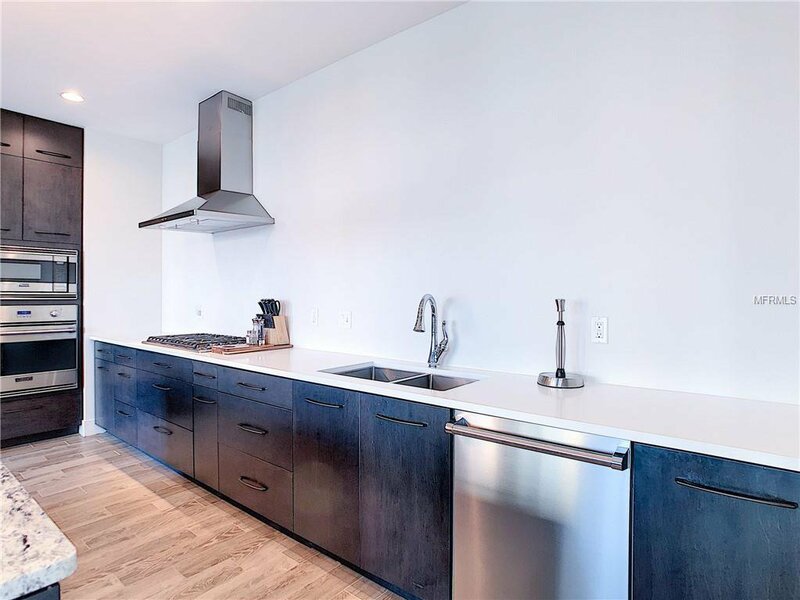 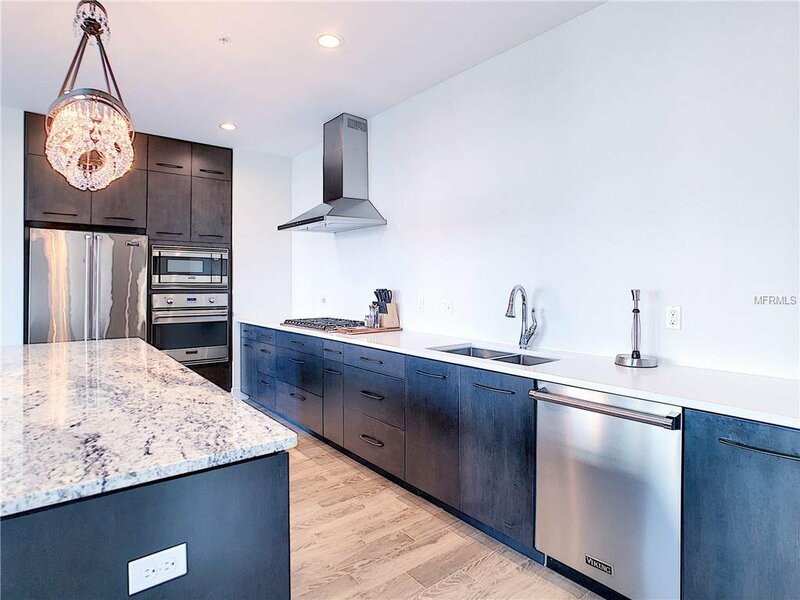 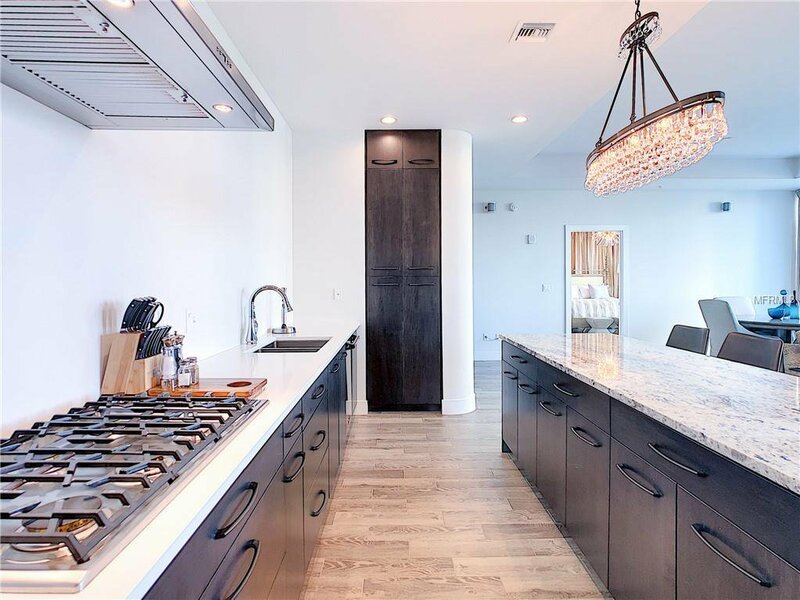 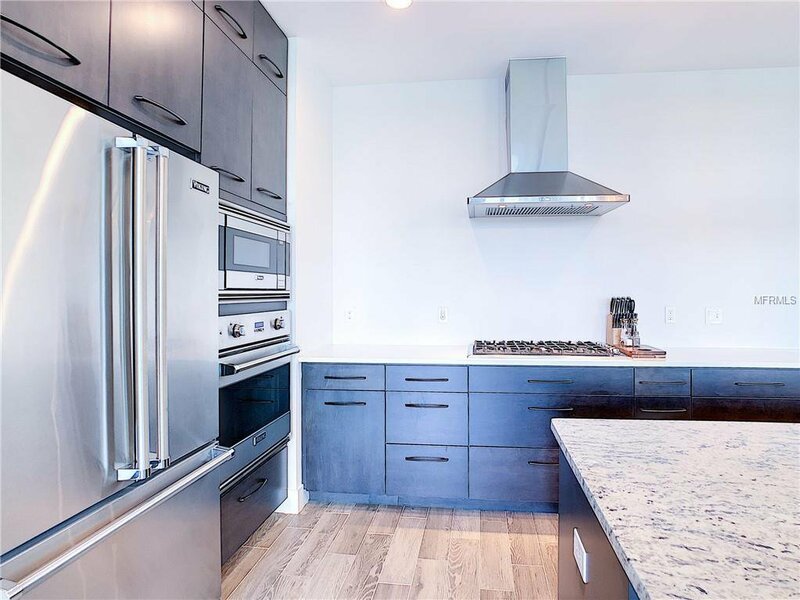 The Kitchen features granite counter tops, stainless steel top of the line appliances including 6 burners gas cook top. 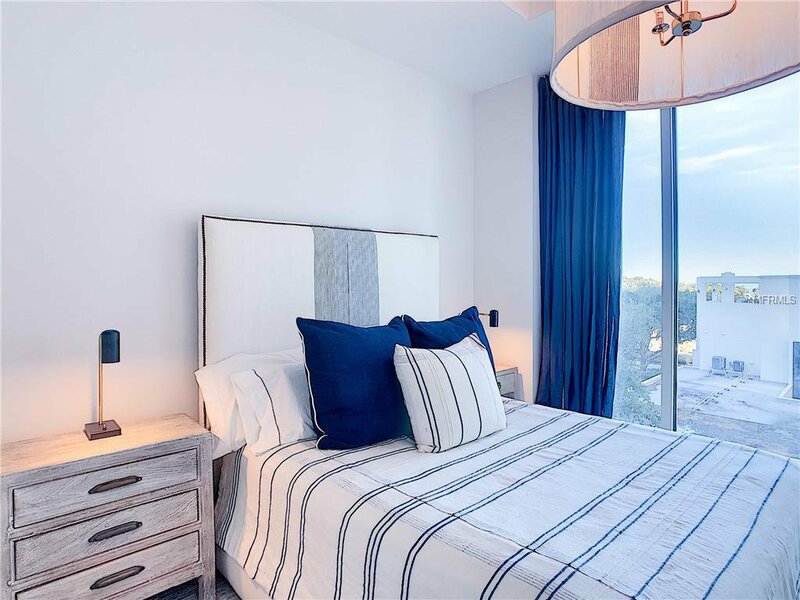 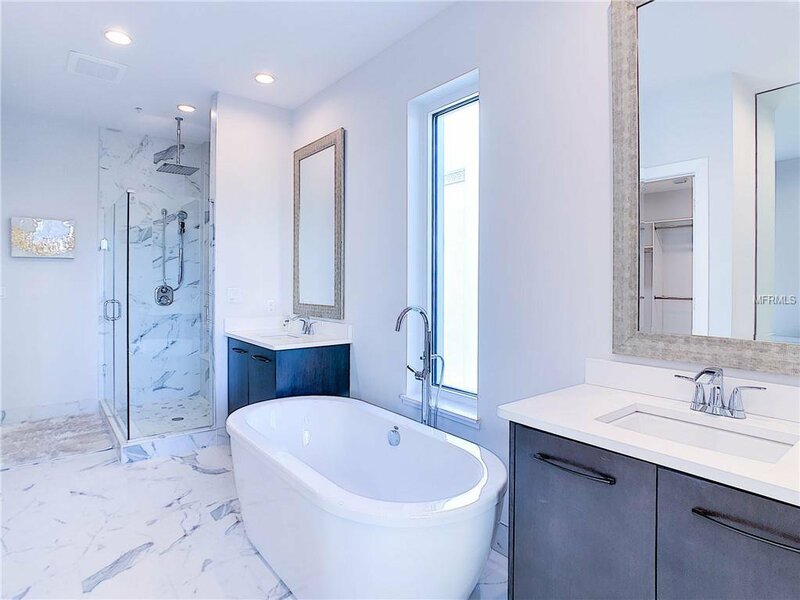 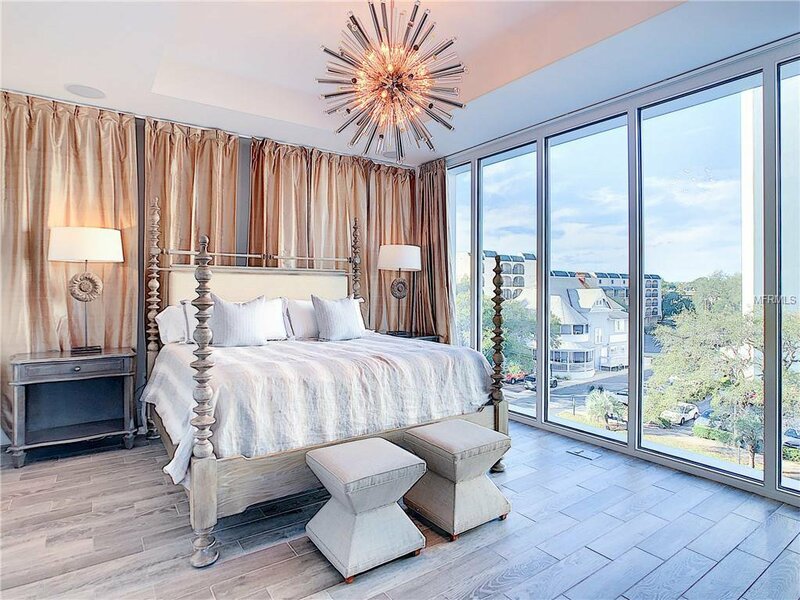 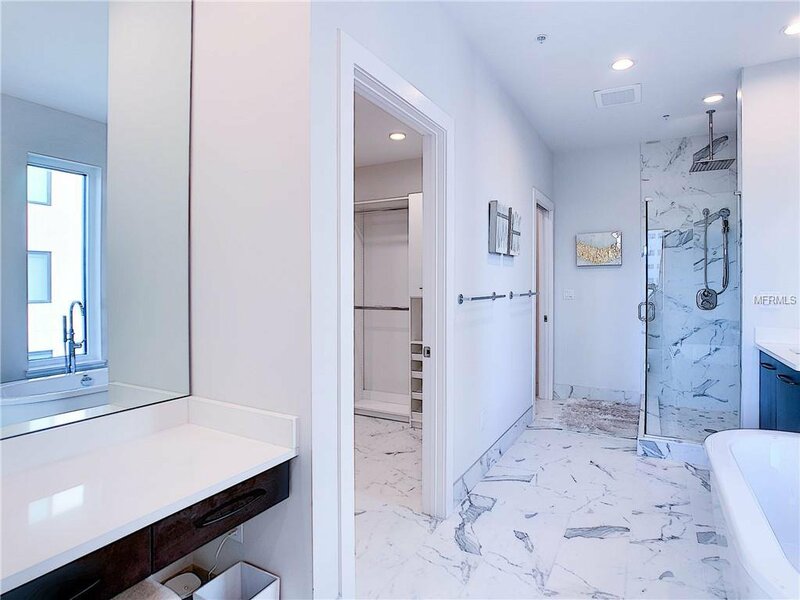 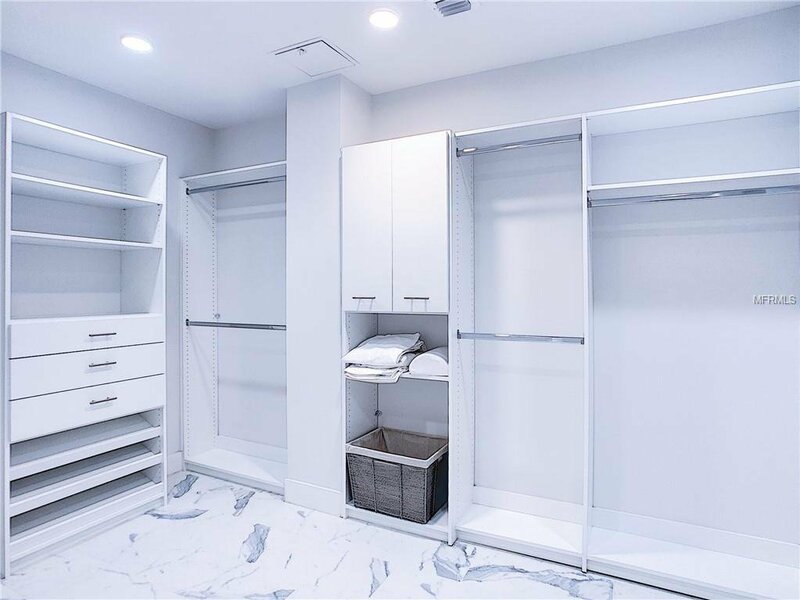 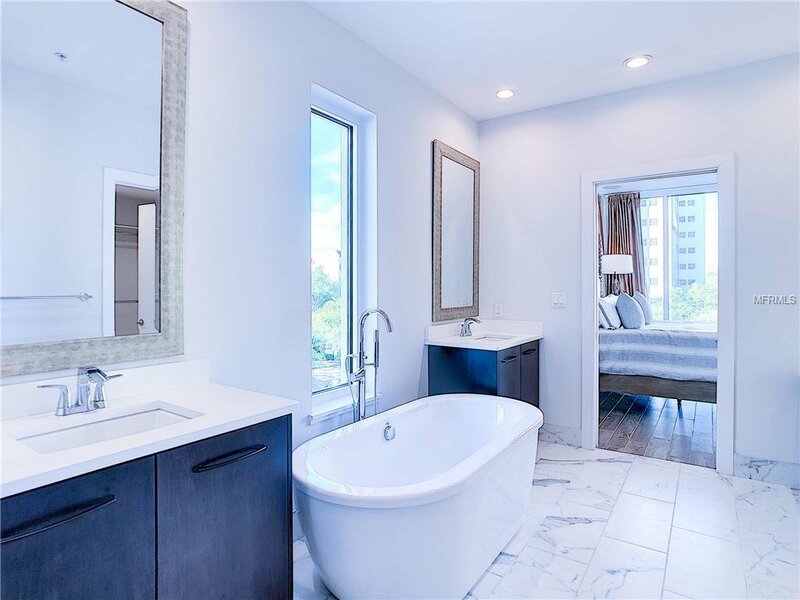 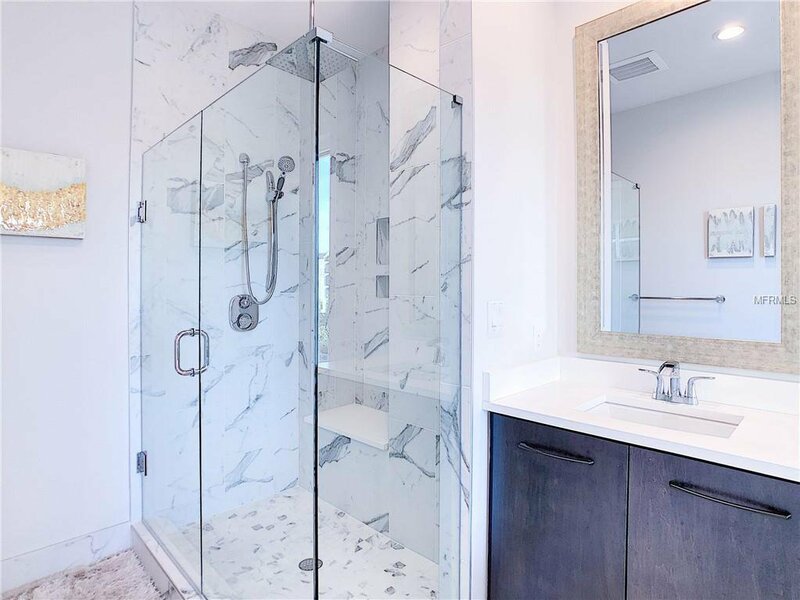 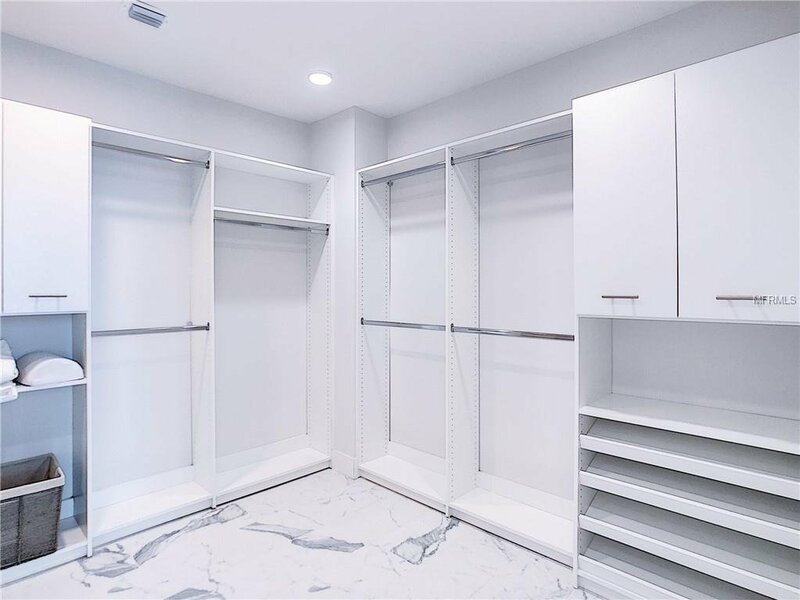 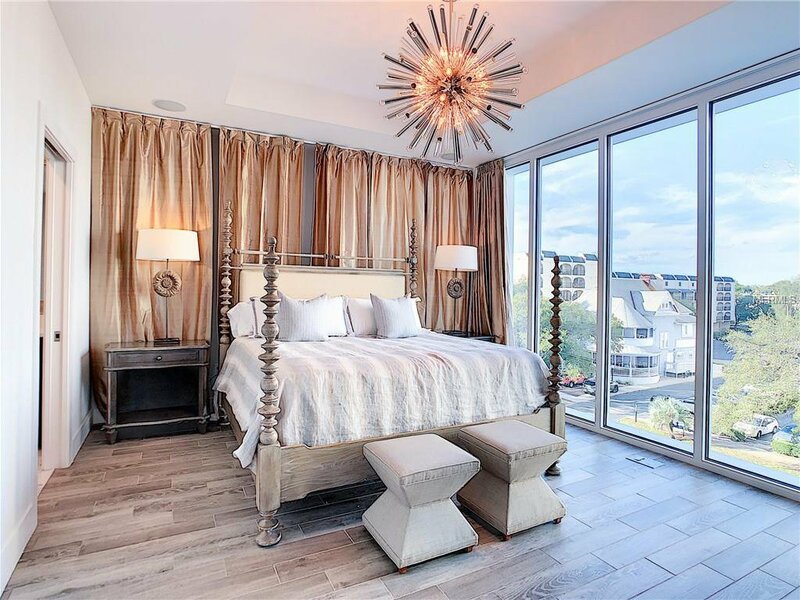 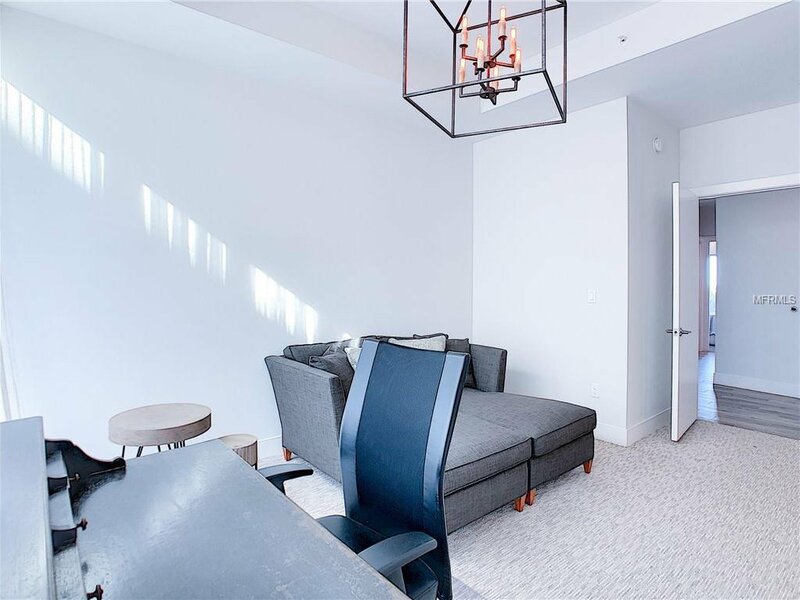 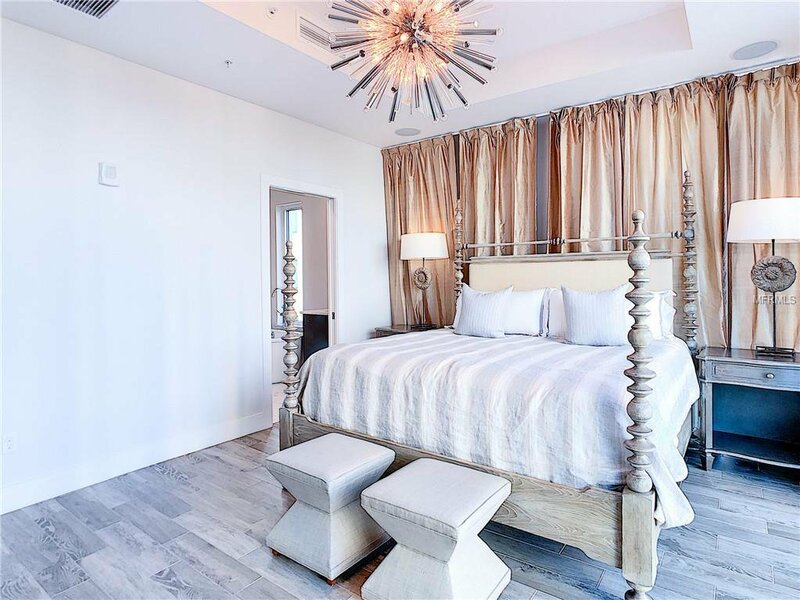 The master suite features large walk-in closet, frame-less glass shower, designer soaking tub, floor to ceiling tile in the shower, solid stone countertops . 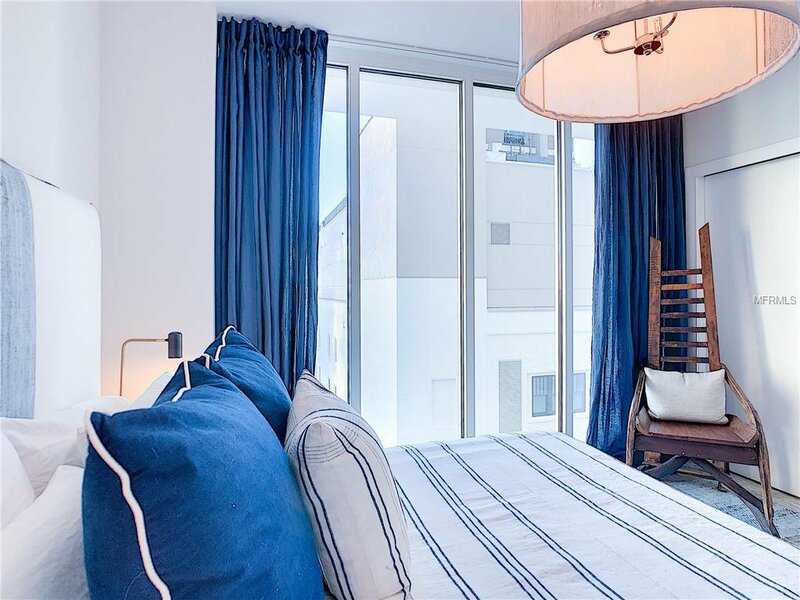 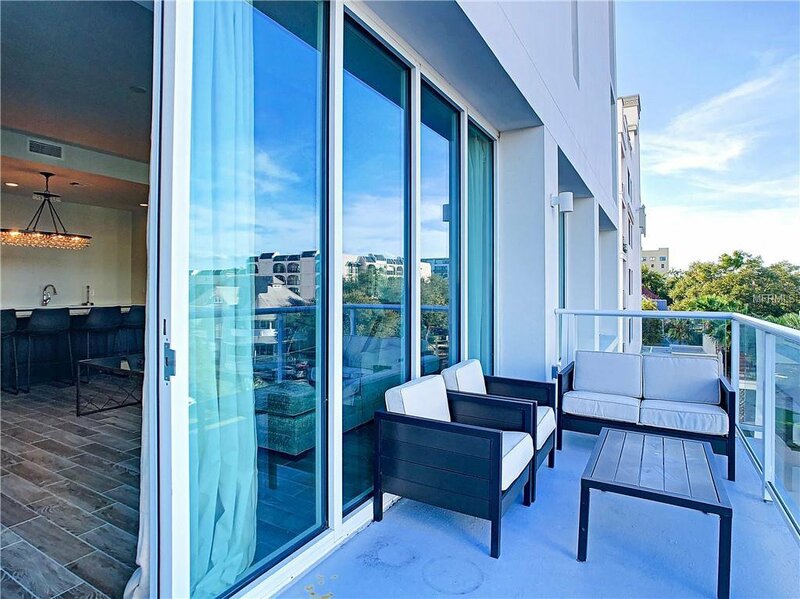 Additional features include a large open and airy balcony with north views. 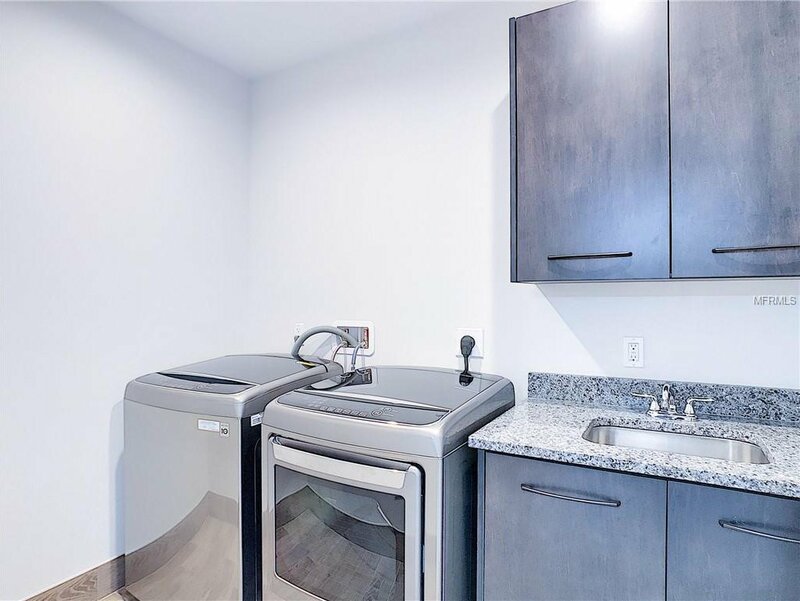 Two parking spaces accessible via the vehicular elevators and located on the 4th floor with the direct access from the unit without using elevator. 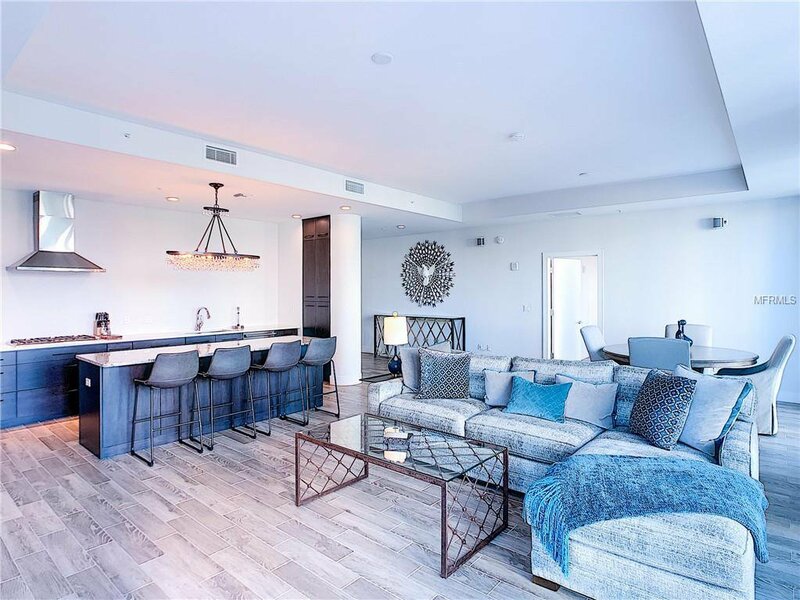 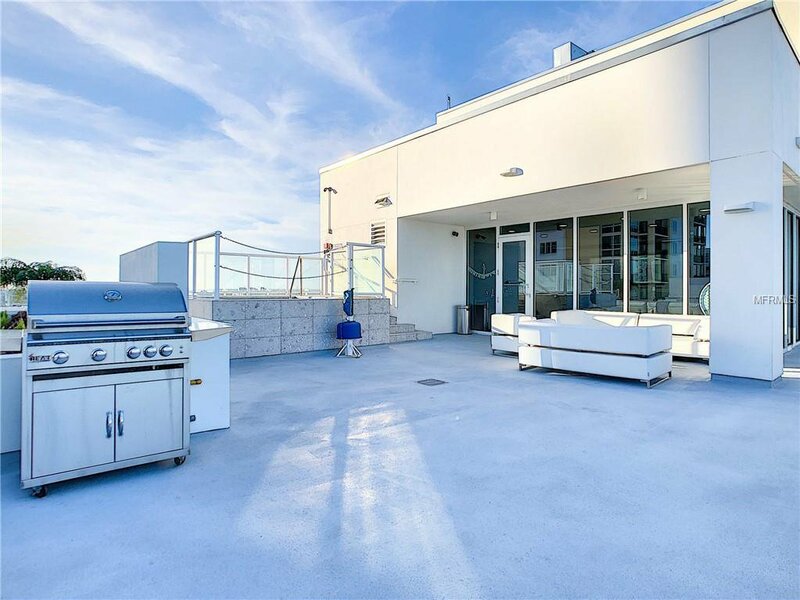 Rooftop offers a Sky Lounge available for residence to reserve for events or daily use and offers an outdoor kitchen and a hot tub, and of course those amazing 360 degree views of the Bay and the city. 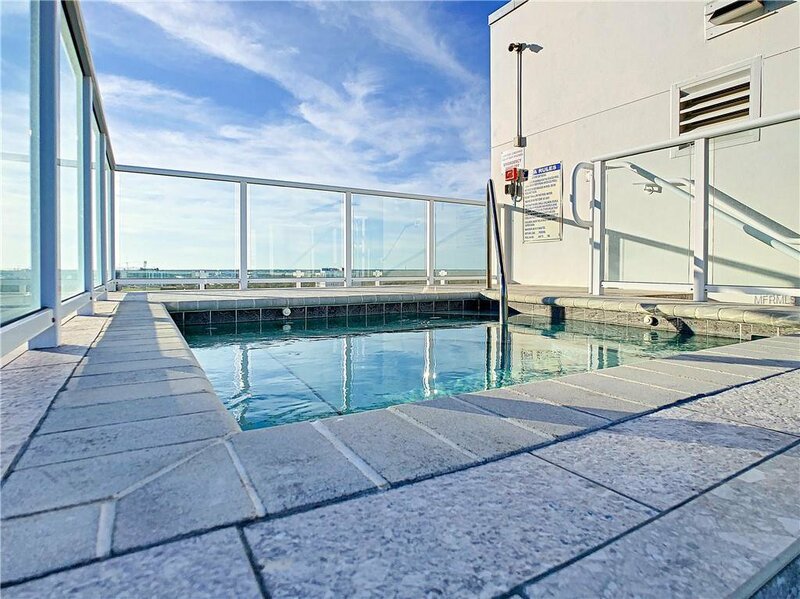 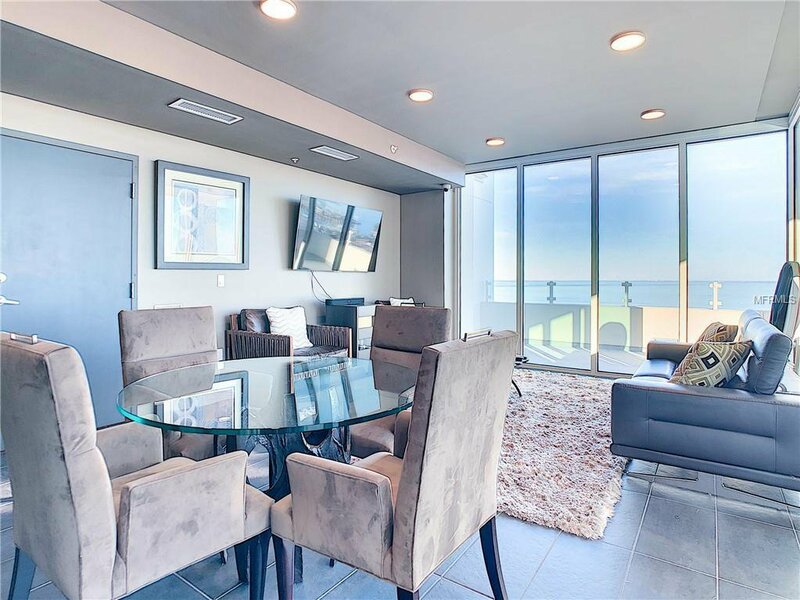 Enjoy the roof top hot tub overlooking stunning views of the open Bay and downtown.